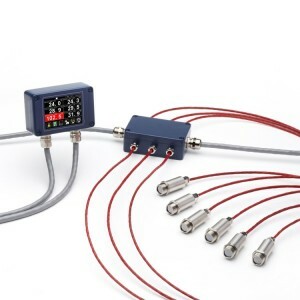 Non-contact temperature measurement of plastics is easy with Calex infrared pyrometers. 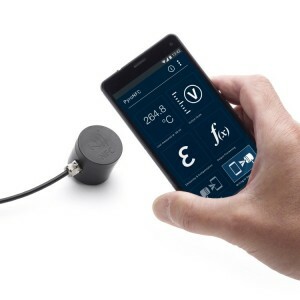 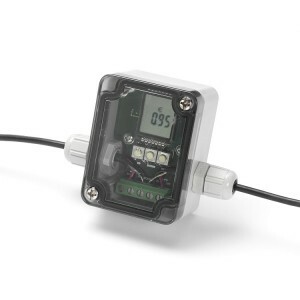 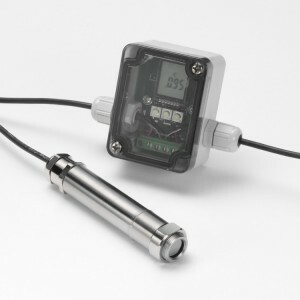 In most cases, a general-purpose sensor with an adjustable emissivity setting will give excellent results. 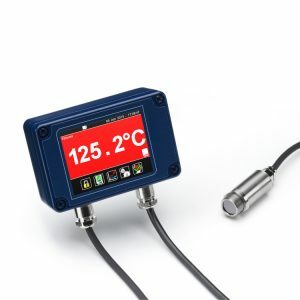 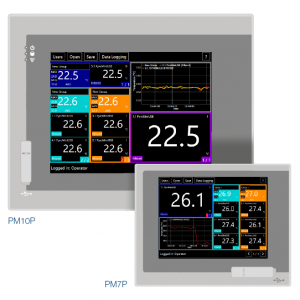 Our range of PID controllers is compatible with traditional temperature probes as well as infrared temperature sensors, and is well-suited to the plastics industry, for applications including extrusion and injection moulding. 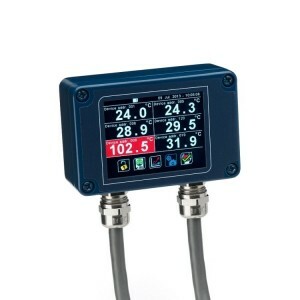 Calex PyroMini infrared temperature sensors are ideal for thermoforming applications. 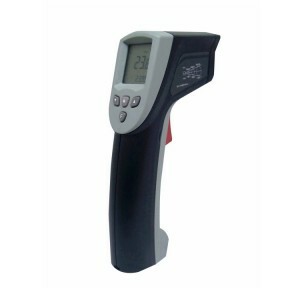 The plastic sheet temperature is measured as it is heated to ensure the correct forming temperature is achieved, as well as during cooling after forming. 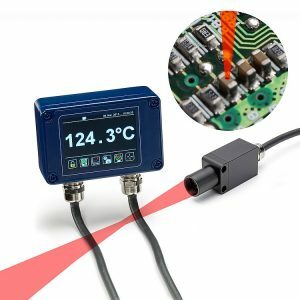 Because the production rate is often limited by the cooling process, the faster the part can be removed from the mould, the faster the production rate. 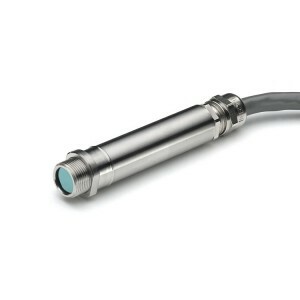 The sensor gives an accurate, instant temperature reading without the lag time associated with contact probes. 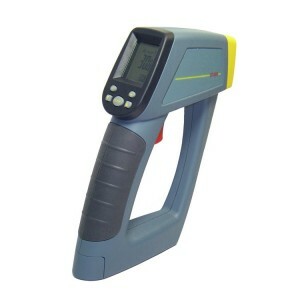 The temperature of the plastic bottle preform is measured before it is inflated. 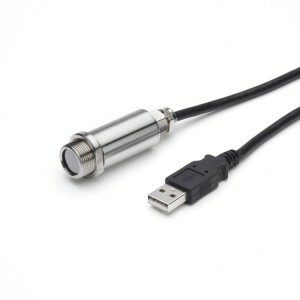 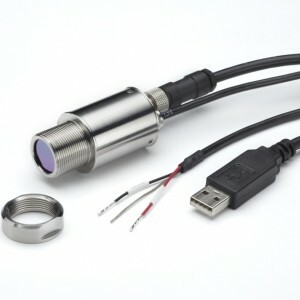 The small measured spot size and fast response time of Calex PyroCube infrared temperature sensors is ideal, making it easy to achieve consistent quality in the finished product. 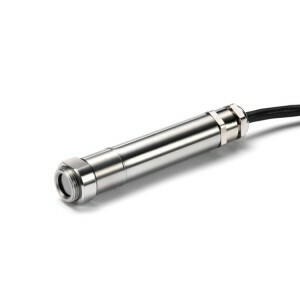 Thin-film plastics are a special case and require sensors that measure certain wavelengths depending on the type of plastic. 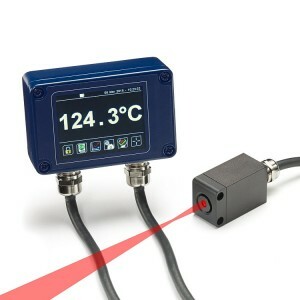 The PyroCube P is specialised for measuring some types of thin plastic film with minimal transmission. 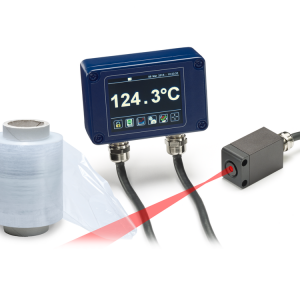 For measuring the temperature of thin plastic films, contact Calex for advice.